It's finally here! After four months of preparing for our trip we're finally leaving for Africa this afternoon. 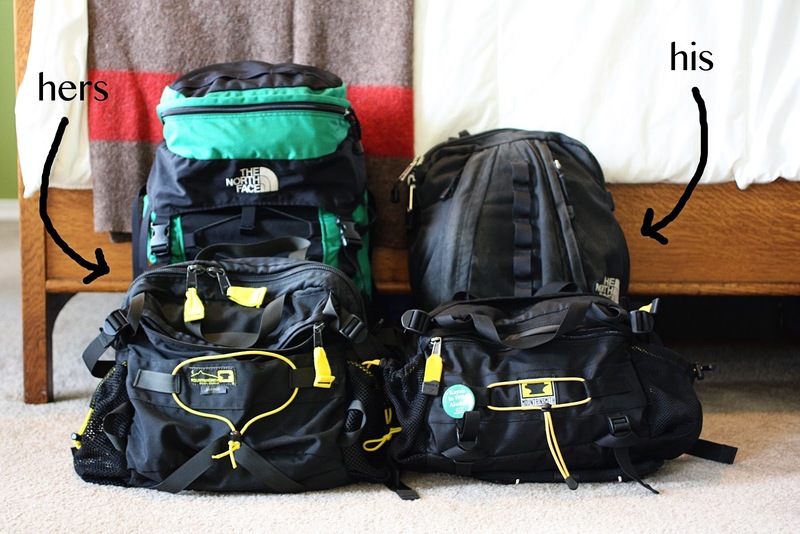 As you can see our bags are packed and our hearts are ready to love and learn from the people of Uganda. 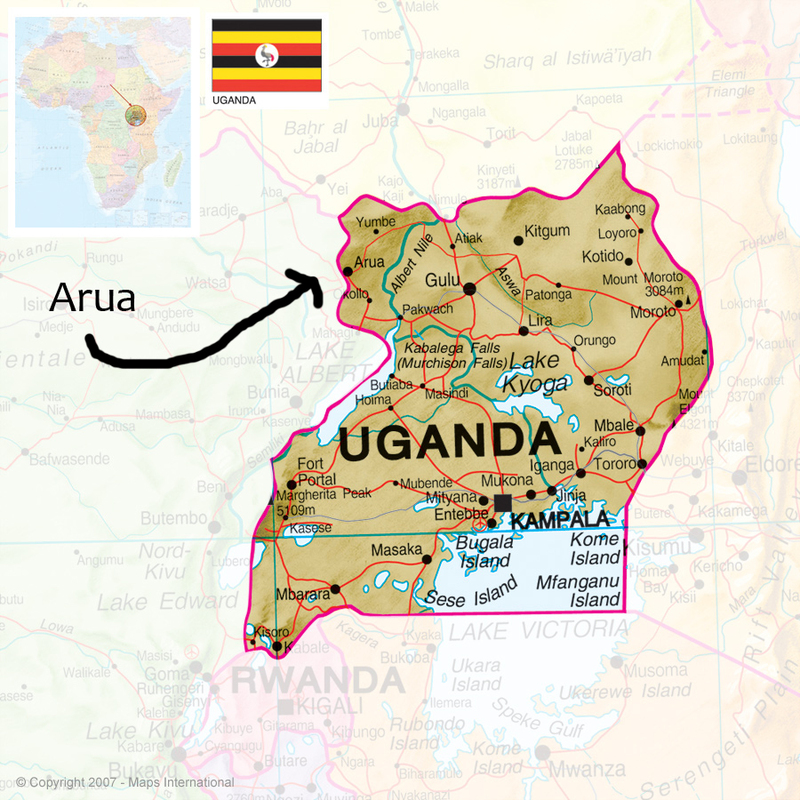 For those of you who are new to the blog, Tim and I will be traveling with a team of 7 other people to speak at a leadership conference in Arua. In addition to the conference, we'll also be visiting a trade school in Pader which is home to many of the orphans Watermark sponsors. (Still keeping our fingers crossed that we'll be able to meet our kiddo, Moses!). Some of you have asked how you can specifically be praying for our trip. Our biggest prayer is that we'd love first, lead second. In addition to our small carry-on's we'll be checking twenty fifty pound bags filled with clothes, flashlights, teaching materials, and letters for our sponsored kiddos. A friend recently reminded me that these kids look forward to letters from their adoptive families more than anything else, including the food, clothing, and education they receive. A great reminder that there are many things that can change a life, a letter being one of them. Know that Tim and I will be eager to fill you in on our trip after we get back! In the meantime, three fist pumps and a leg shimmy for being some of the most supportive and encouraging readers we could ever ask for. I'd jump on the train and come and give you a big hug when you get to London. It's like 60 miles to London from my house but would be so worth it - then again it depends on how long your stop over is. P.s. Have an amazing and blessed time Tim and Em :) Be amazing!!! I am so excited to see what the Lord does through the two of you and your team. I will be praying for you both! Blessings. I wish you two an amazing trip! I pray that it will be all that you'd hoped and wished for. It's really inspiring to see two people get on a trip like this one to speak about such important matters. Best of luck! I hope you both make an impact. p.s. I just finished Blue Like Jazz after your recommendation, and it definitely changed me, too! Thanks for the suggestion. 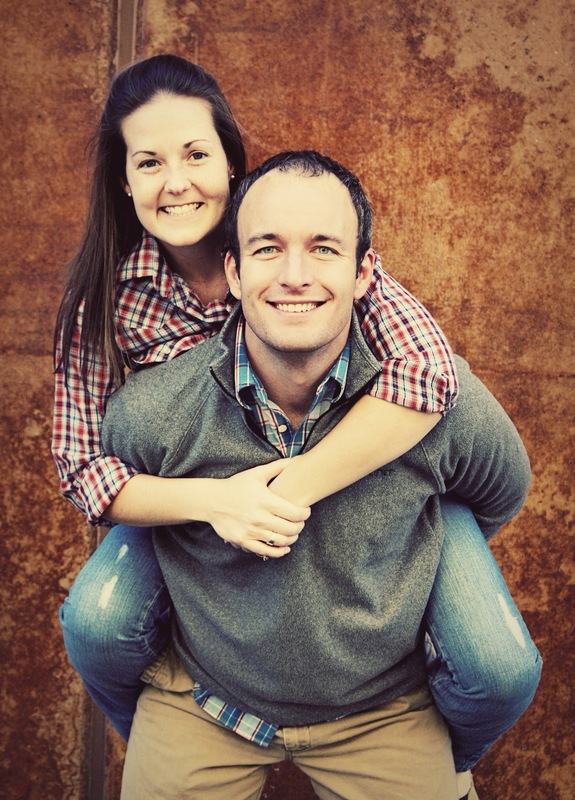 Be with Tim and Em as they begin their travels to Uganda today. Their bags are prepared, their hearts are prepared. Thank you for these two who use the gifts and talents You have provided them to be your heart, your mind, your voice, your hands, your feet. Sustain them for the work ahead and may they meet You in love every...step...of...the...way. Amen. The way in which the two of you live and love is constantly inspiring. Safe journey to you both. I'm new to your blog, and excited to read about your travels--and happy to pray for your trip! GOD BLESS YOUR TRIP!! Are visiting Katie Davis while you are in Uganda? YAY!!! team meatbagz hopes you have one of the most exciting, rewarding, and fabulous trips EVER! we can't wait to hear all about it when you guys return! Good luck! I know you will both do great, because, hello! you are both AMAZING people! Missing Africa so much. Send those African children my love! How many kids do you guys sponser?!!? are those all written by you and tim? WOW! Have an amazing time. I'll be praying that everything is amazing. A good friend of mine went to Uganda two years ago and G-d did amazing work through her (and they did some fun sightseeing). yall are such an inspiration! Made the Lord bless and keep you in His healing and everlasting love!!!! For serious. I'm so happy when I hear that someone is going to Africa to do God's work. Coincidentally, I too stayed in Kampala at a small guest house after flying into Entebbe. I hope that avenues are opened for people to see the way to God while you are there. Many many prayers and love during your travels!!! Good Luck! Hope you get to see Moses. Cant wait to hear all about your adventures!! I'll miss you while you are away but I hope you guys have a fabulous life changing experience. Prayers are with you! We've all missed your daily letters and are praying for safe travels home. Can't wait to hear all about it! I've been checking regularly for an update. Hope you both had a wonderful time. Can't wait to read all about it.